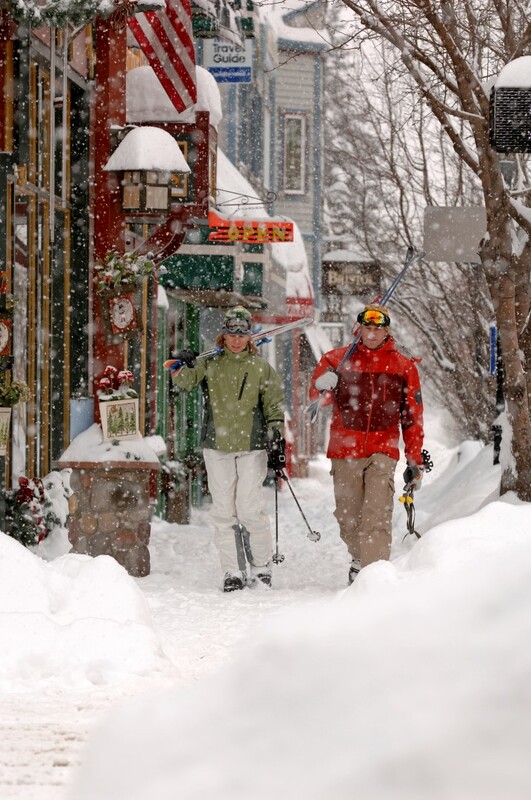 Steamboat is a winter playground perfect for your next ski holiday. 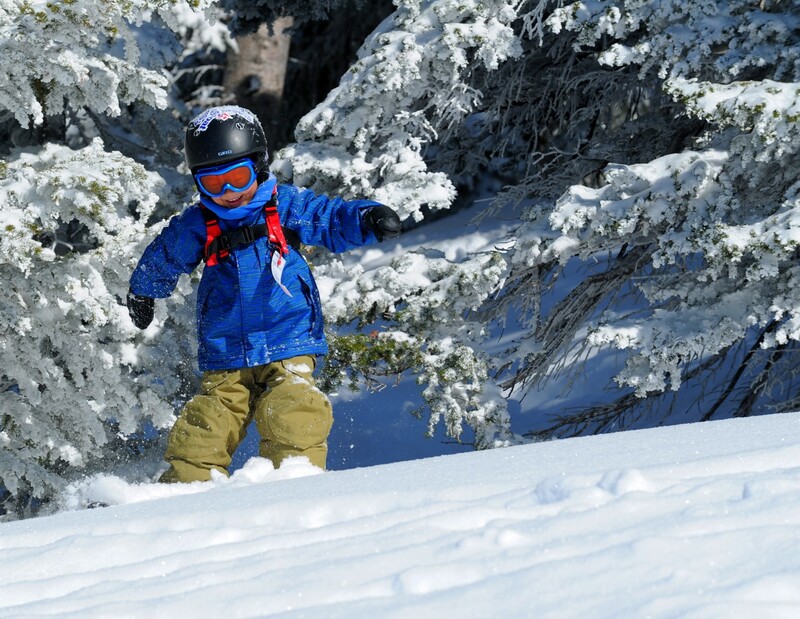 With 2,965 acres of terrain and runs to explore, Steamboat is an ideal place to learn to ski and snowboard with your family. 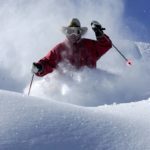 Enjoy tree skiing/riding that is quite simply the best in the world, along with beautifully groomed cruisers, celebrated bumps, magnificent open meadows and exhilarating terrain parks. 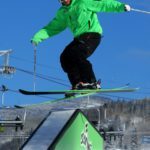 In the northwest of the Colorado Rockies, Steamboat has some of the best tree skiing in the world, long, wide groomed runs, and three terrain parks providing progression for fun and skills improvement. 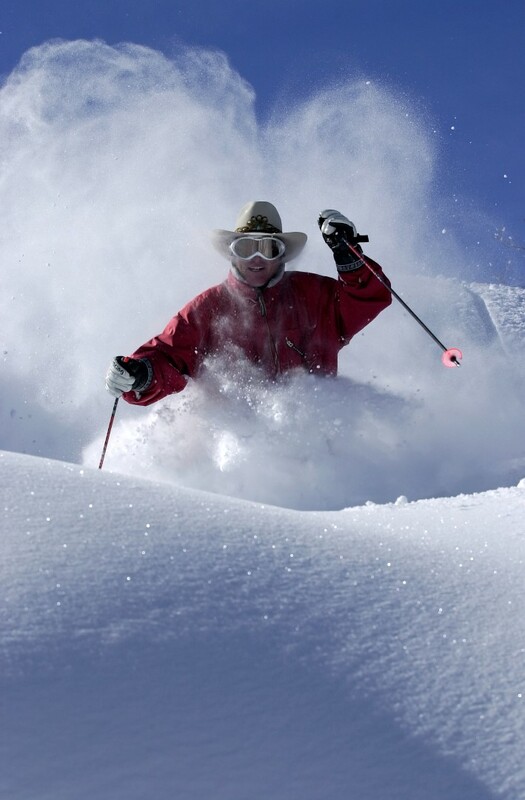 With its trademarked Champagne Powder® snow, a well-organised ski school, excellent accommodation and off-mountain adventures, Steamboat is a vibrant option for your next international ski/board holiday. 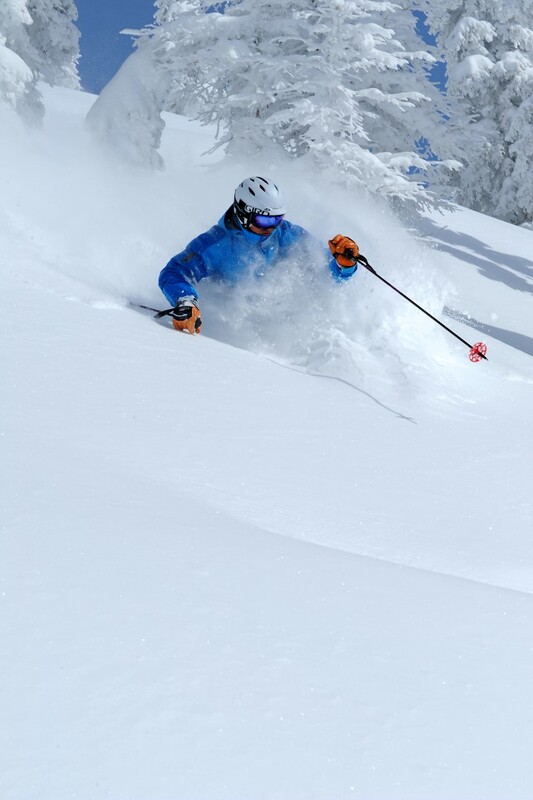 At Steamboat there is more on offer than just world-class skiing and snowboarding with amazing adventures adding to your ski/board winter experience. Have fun and adventure in a spectacular mountain setting on a frozen waterfall! Rocky Mountain Ventures will satisfy your winter climbing urge. 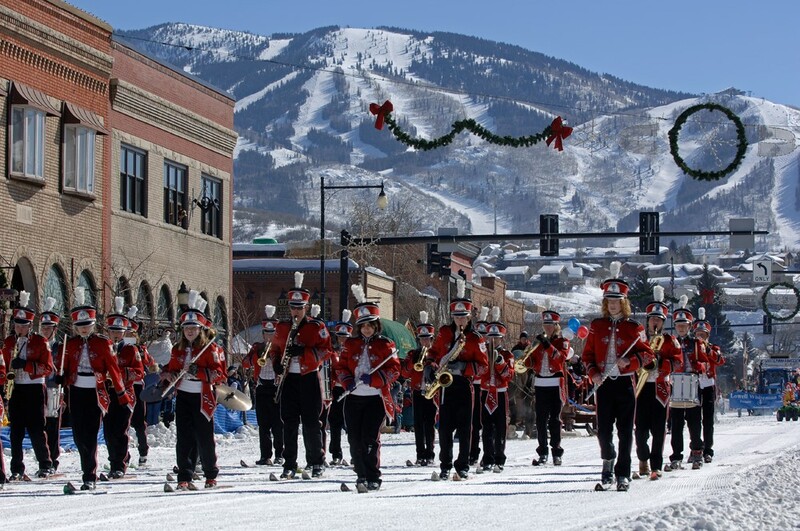 Steamboat rocks this winter with an incredible lineup of concerts at various locations, including the Steamboat Music Tent located at the base of the Steamboat Ski Area, the Steamboat Grand Resort Hotel and Gondola Square! Come alive! Cross-country ski! 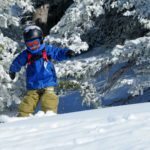 Experience some of the most enjoyable and accessible wintertime recreation on 15 km of groomed trails or hut-to-hut in the backcountry. Still got that fishing itch? Experience fly-fishing and ice fishing trips for all levels from beginner to expert. All your gear (except flies and licenses) can be provided at no additional cost. Meeting times are flexible and pre-arranged with a personal guide. 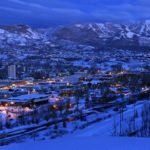 Join Zephyr’s Helicopter Tours for a thrill of a lifetime, rising above Steamboat’s Yampa Valley with the Rockies embracing you. A summertime favorite is also a winter delight. 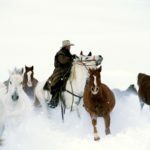 You, your friends and your family can ride horseback through snow-blanketed aspen trees and valleys. 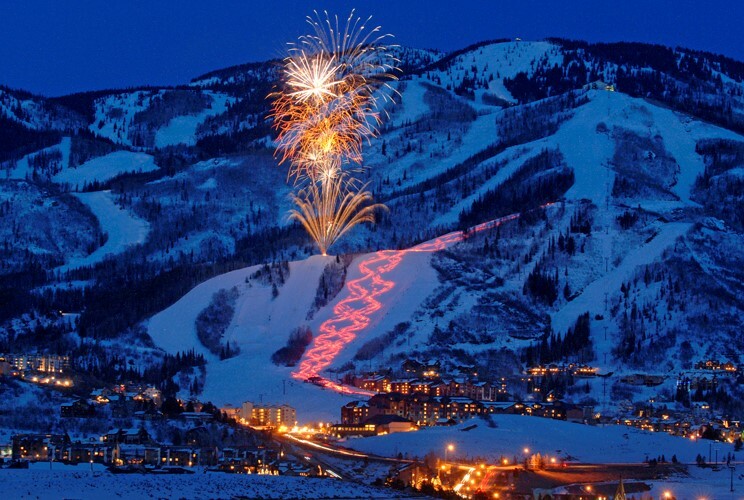 Imagine the view as you soar high above town and the mountains around Steamboat! 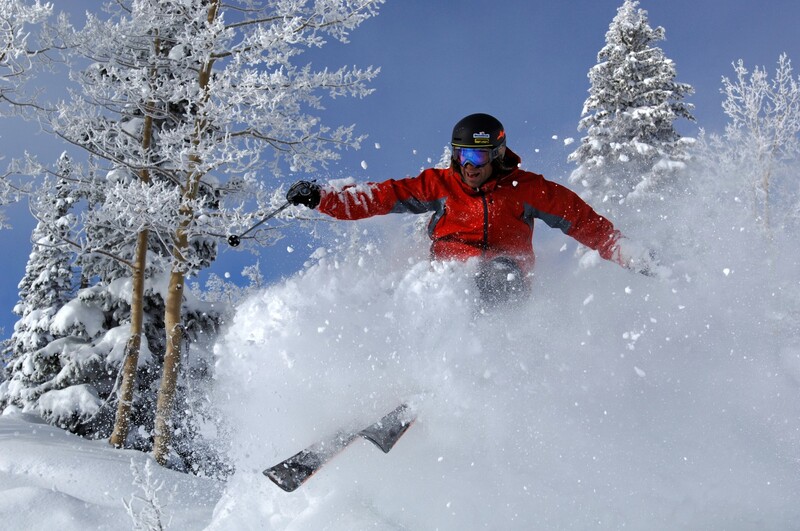 Half hour or full hour Yampa Valley flights available. Continental breakfast, champagne ceremony with flight certificates and courtesy pick-up are included. At the end of an active day, a relaxing soak in a natural hot springs mineral pool can be just what your sore muscles need. The natural hot springs at Old Town or Strawberry Park are two of our many natural treasures. 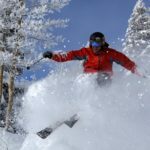 For skiers and riders 50 years of age you can experience Steamboat from a locals point of view on a complimentary ski tour on blue and groomed black trails. Take a day off from skiing and try something different. 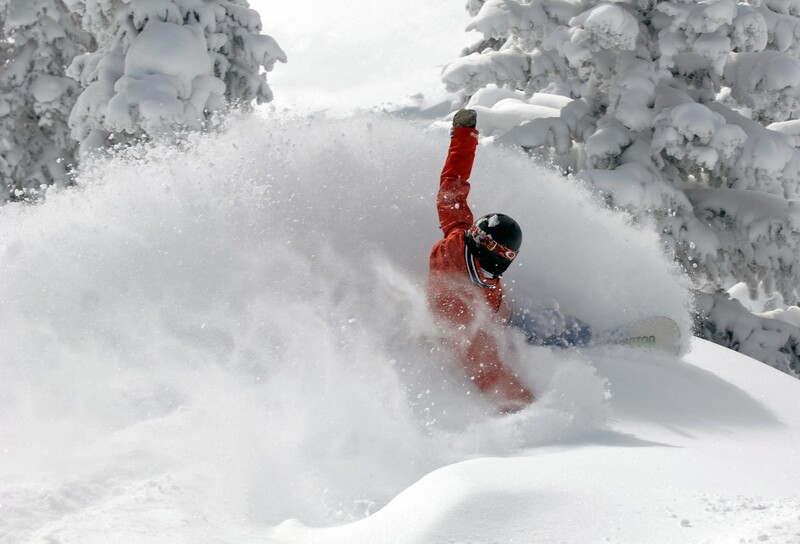 Snowmobiling is not only fun and easy to learn, it enables you to see some incredible local scenery. A two-hour dinner ride is also a great family option. 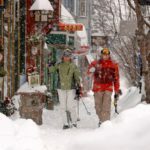 Take a beautiful guided winter snowshoe tour! Options available include: a guided tour on Mt. Werner with a gourmet lunch included, Half-Day and Full-Day tours at various locations and a Full Moon Tour. 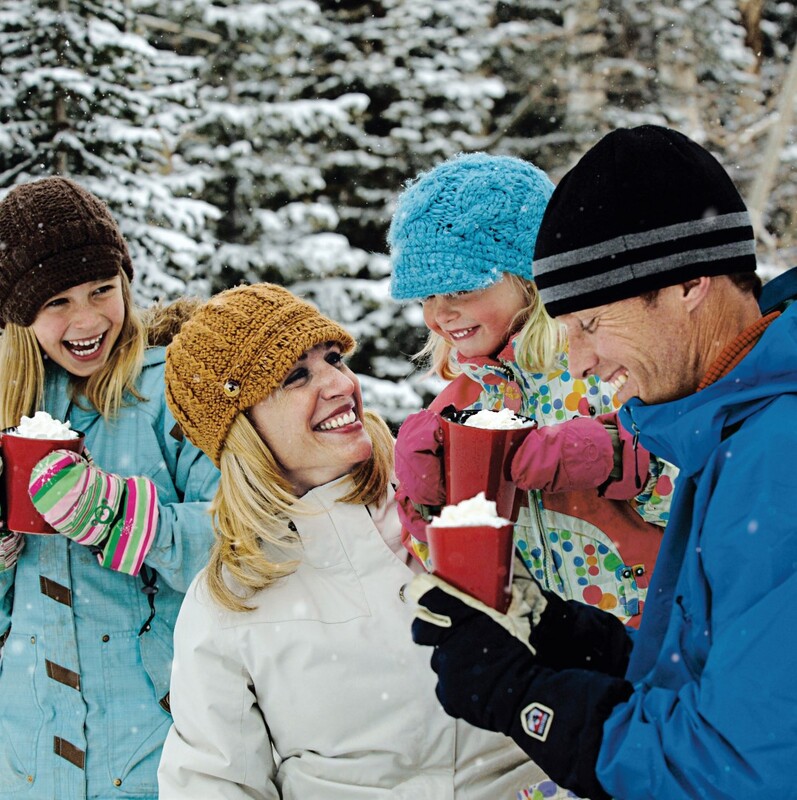 Relax and indulge yourself on your day off from the slopes with a spa visit. Whether you want a deep-tissue massage to ease your tired muscles, an herbal wrap or a rejuvenating facial, this is the perfect getaway. We’re always introducing the latest in thrills and adventures to our lineup! 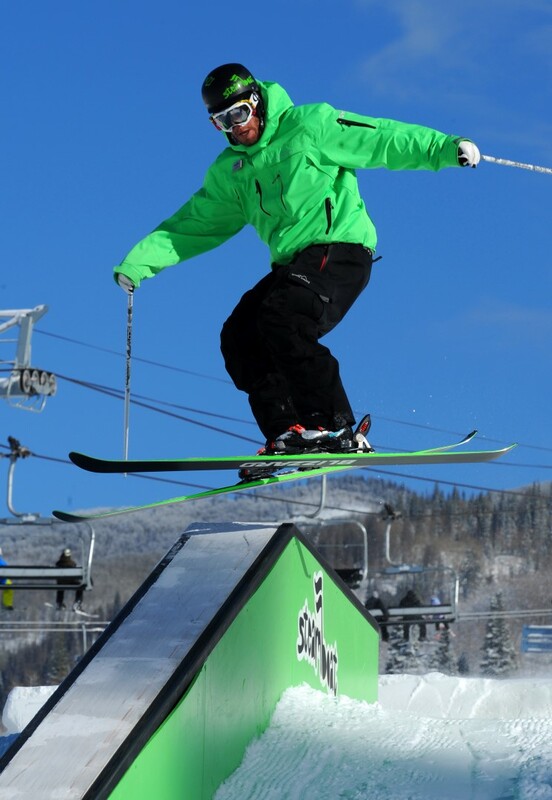 Stop by the base of the ski area and check out the Slingshot Bungee Jump and the East Face Climbing Wall. 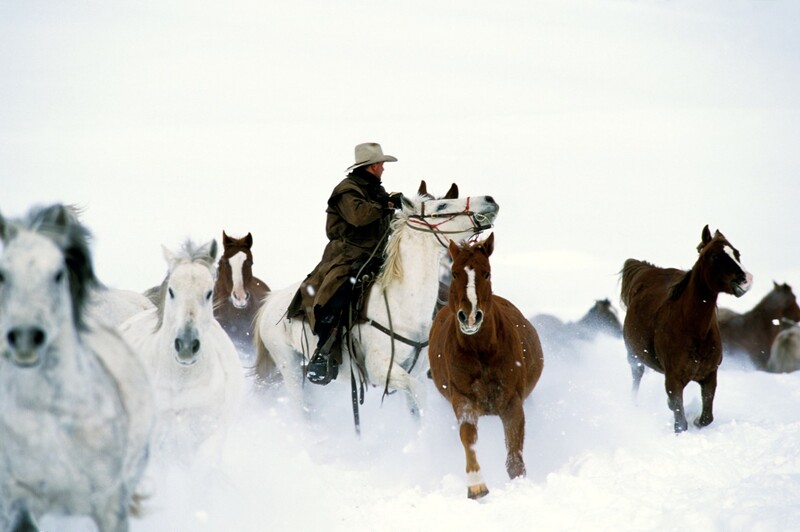 Locals and guests are invited to visit local working ranches and tour the cultural countryside with local historians. 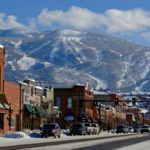 Learn about the rich ranching heritage of Routt County and its residents with hands-on experiences. Transportation is included. 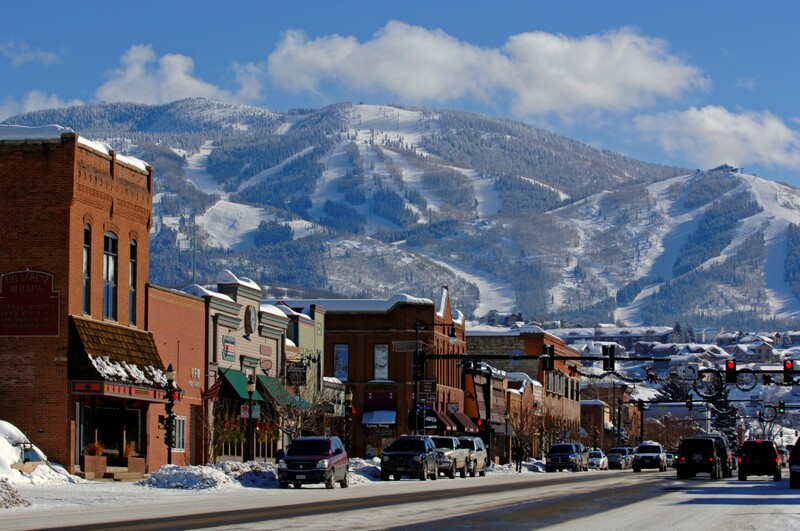 The most conveniently accessed ski resort community in Colorado, Steamboat is accessible by nonstop air service from major U.S. cities including Los Angeles, San Francisco, New York, Dallas and Houston and from more than 150 other domestic and international cities. 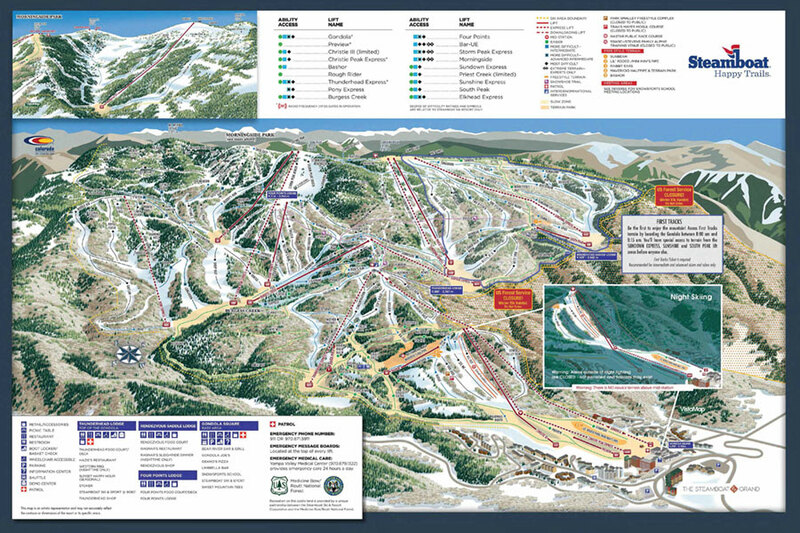 All service is direct into the Steamboat/Hayden Airport (HDN), just 22 miles/35kms from the ski area. 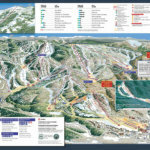 Getting to Steamboat couldn’t be easier. 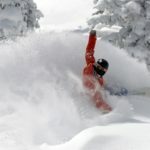 There is a daily scheduled service to Denver Airport – five daily runs in the winter. 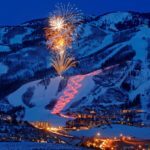 They also service the Yampa Valley Regional Airport (Steamboat/Hayden) with shuttle or private transfer service. 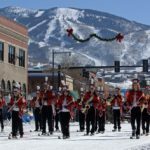 Steamboat Springs offers a comprehensive system of FREE transportation between the ski area, downtown and most hotel, condominium, restaurant, grocery and entertainment locations. The SST runs continuously from 7:00am til 1:45am daily, stopping at each location every 20 minutes. 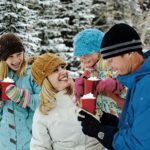 Steamboat has a variety of accommodation options to choose from.